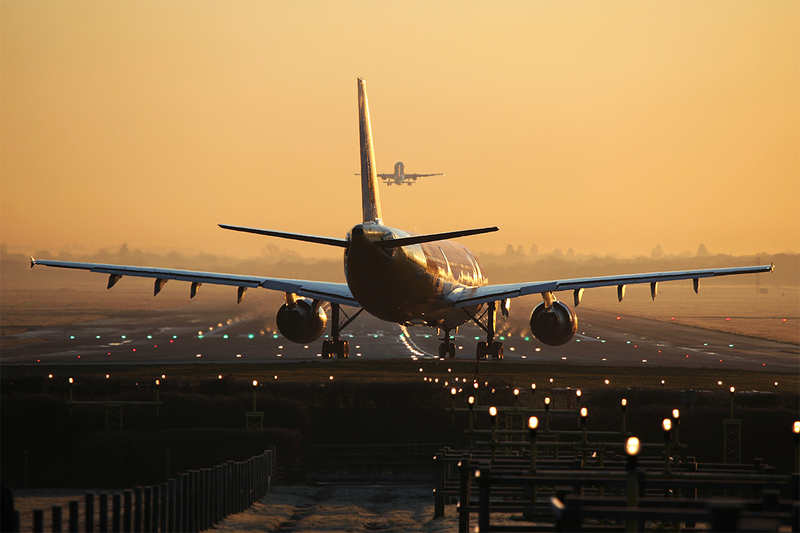 The Heathrow expansion looks set to take off, as the cabinet backed the plans for the construction of the third runway. While the plans still need to be voted by MPs in the House of Commons, the recent backing of government ministers suggests that the expansion plans will begin to move forward. Assuming there are no hiccups when MPs vote in the next month, the £14 billion runway could be completed by 2026. While the new North West runway is contentious- those against the expansion talk about cost and pollution impacts- the government is keen on the long-term economic benefits of extending the UK’s busiest airport. The government predicts that the planned expansion will generate £70 billion in economic benefits by 2050, but those planning the expansion think the benefits could be as high as £187 billion in the same period. Economic growth figures are projected from the increase in commercial flights, as well as the benefits it will give to international trade, as the proposal will allow the cargo capacity from Heathrow to double. The expansion will give a projected capacity of 130 million passengers per year, compared to the 76 million the airport can currently cater for. The increased competition between airlines could see fares reduced by up to 30%, according to EasyJet. The expansion is set to create up to an estimated 180,000 jobs across the UK, with as many as 100,000 expected to be created outside of London and the South East region, with much of the construction planned to take place off-site. The plans involve the creation of four regional hubs to recruit the engineers with the right skill sets to deliver the new runway. “Opportunities within the aviation engineering industry are set to take off. This project will present a fantastic opportunity for architects, civil, structural and MEP engineers. Project managers, site managers and commercial staff will also have job opportunities in this historic project that will drive economic growth. The proposed position of the runway on the North West side of Heathrow intersects with the M25 at the junction with the M4. As a stretch of road that hosts up to 250,000 vehicles a day, the Heathrow expansion plans have proposed introducing a tunnel along the stretch of the M25 allowing the runway to be built above it. “There will be plenty of pre-planning considerations that take place prior to any project on the M25 begins, to assess how the project will impact the congestion on the road. Highways engineers with Smart Motorway experience and intelligent transport system skills will be called upon in the early stages of the planning. If you’re looking for your next career move, click here to find our latest opportunities in construction, infrastructure and building services. For our latest Highways opportunities, click here.